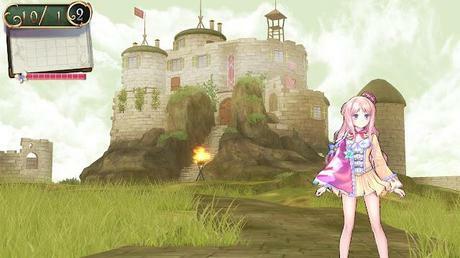 Journey back to the Republic of Arland where in the Kingdom of Arls a magical journey awaits a young princess heroine. Atelier Meruru is the third chapter in the Alchemist of Arland series and it has plenty of callbacks to sate fans. Graphically the game is beautiful and stylized as an immersive and interactive girl's anime. The music and sound effect a dreamy lilting fantasy setting. For the broader fanbase, however, the game system has evolved and adapted to the game's current titular character. 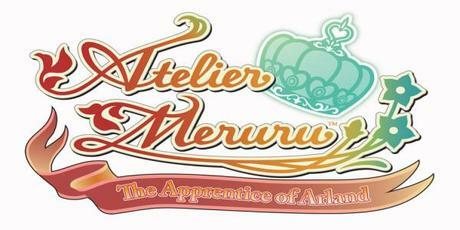 Story / Presentation Atelier Meruru: The Apprentice of Arland introduces us to a young princess that will one day rule her kingdom. Yet, her dreams and aspirations lead her into the arte of alchemy. What the study of the arte does and how Meruru fits into the greater Arland narrative are discovered while playing. 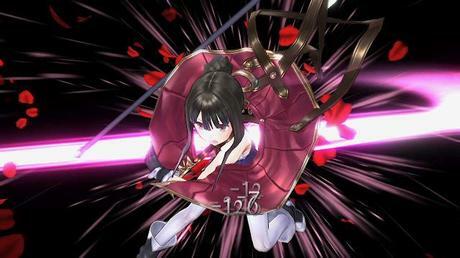 In the matter of callbacks to previous entries, Meruru was originally a pupil of Rorona. A sequence of circumstances brings Totori to Arls to fill in as Meruru's mentor. Mysteriously, Rorona does a Dragonball Goku turn and appears as an adolescent. The roles and archetypes that each girl brings to the story gives a greater depth to the story than in the previous two games. Music / Graphics The music and character design effect a soft, pleasant a lilting fantasy back drop. The characters have soft features and the kingdom evolves from a ruins into a whimsical land. The music is melodic and pleasing. 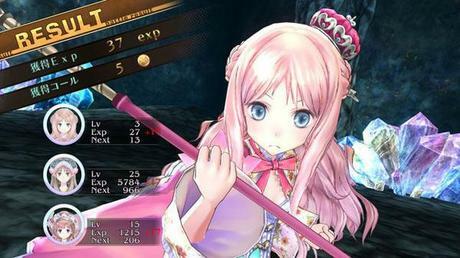 One feature of the game is a workshop where as Meruru you are allowed to set and arrange the soundtrack. Tracks are unlocked in game and through DLC. 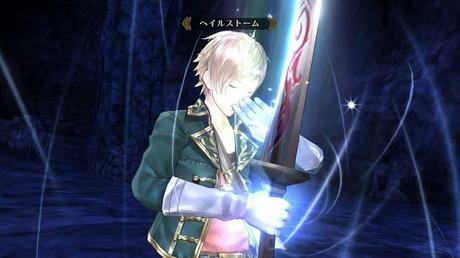 Core Gameplay The gameplay is where Atelier Meruru shines and appeals to gamers of a broader range. As previously stated, the kingdom evolves from ruins to a whimsical land. This is accomplished through Meruru's personal journey and growth as an alchemist and princess. As Meruru learns new recipes, she can use her skills as an alchemist to develop the Kingdom of Arls. This incorporation of simulation elements into the rich alchemy centric gameplay creates a new and addictive twist for the series. Overall, Atelier Meruru is a charming addition to a pleasant series of games. 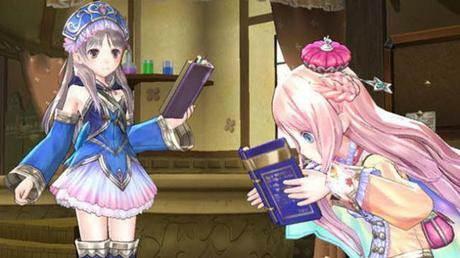 The aesthetic and themes of the third Alchemist of Arland may be a deterrent to core gamers. The gameplay is addicting and RPG fans will find themselves lost in recipes and the Kingdom of Arls for many hours.